Once the experimenting is done, the envisioning is done and everyone in the team is bought into your cloud migration plan, it’s finally time to get moving. But, where do you start? For anyone preparing to migrate to the cloud, it’s a perfectly natural question. The only way to answer it starts with creating a catalog all of the applications managed by IT, categorizing them one-by-one, based on their various attributes (document classification type, server count, etc.) and then bucketing these into sets of overall attributes that fall under top-level criteria. Typical criteria include performance, architecture, financial attributes, risk, operations, and security/compliance. When creating your catalog, it’s useful to approach applications from two different vantage points: the top-down approach is focused on where applications should go to best serve the business, whereas the bottom-up approach is concerned more with the technical feasibility of where an application could go and still function. 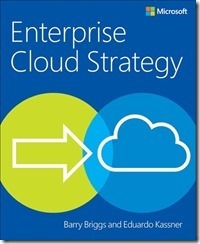 Download the free Enterprise Cloud Strategy eBook for detailed guidance on creating your own catalog. Together, the outcomes from each of these two appraisals generate an overall score that reflects the difficulty of migrating the application against the financial payoff of migrating it. With the top-down method you can more easily identify which applications have the highest degree of value and success from migration, and prioritize these applications as you begin to map out the migration process. The Microsoft System Center Suite and Microsoft Assessment and Planning Toolkit both offer automated solutions for assessing your IT environment. Having completed these assessments, the business liaison and operations team can then work with the respective business units to establish a list of top priorities. In general, it is best to start with less-complex projects and gradually increase the complexity as the migration progresses and your confidence level increases. 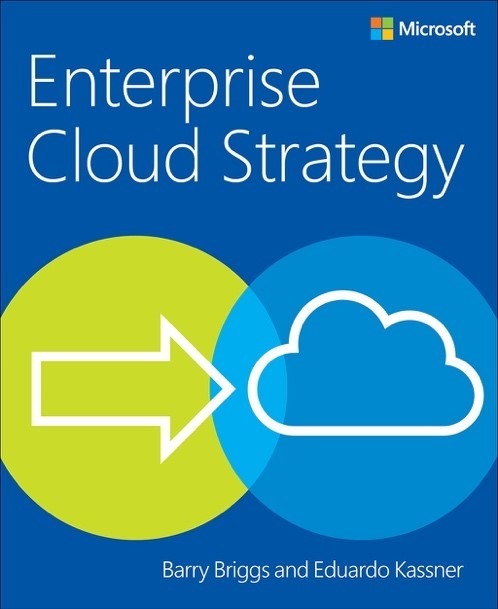 For more guidance on developing a migration plan, details about Microsoft’s own migration and how to get the most out of the cloud, check out the Enterprise Cloud Strategy ebook. You’ll benefit from the collective knowledge of me, co-author Barry Briggs, and many of our colleagues who contributed based on their own experience and conversations with several companies moving to the cloud.